Each individually decorated apartment has a kitchen, fitted with a dishwasher. A microwave, a toaster and refrigerator are also offered, as well as a coffee machine. There is a private bathroom with shower. A selection of activities is offered in the area, such as golfing and hiking. A golf course and spa centre are located within 1 km of Kulta-Katti Apartments. 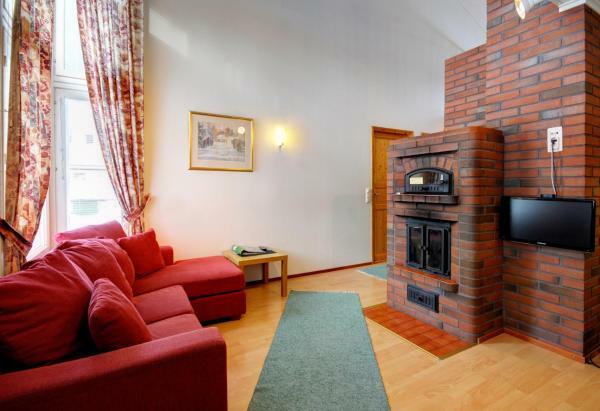 Kajaani Airport is 41 km from the property. This apartment features a microwave, dining area and sauna.